In case you missed it, Facebook's Oculus announced today that it starts taking pre-orders for its Rift VR headset on Wednesday. How reasonable is this bet? Oculus (and competition) has been around for about three years. 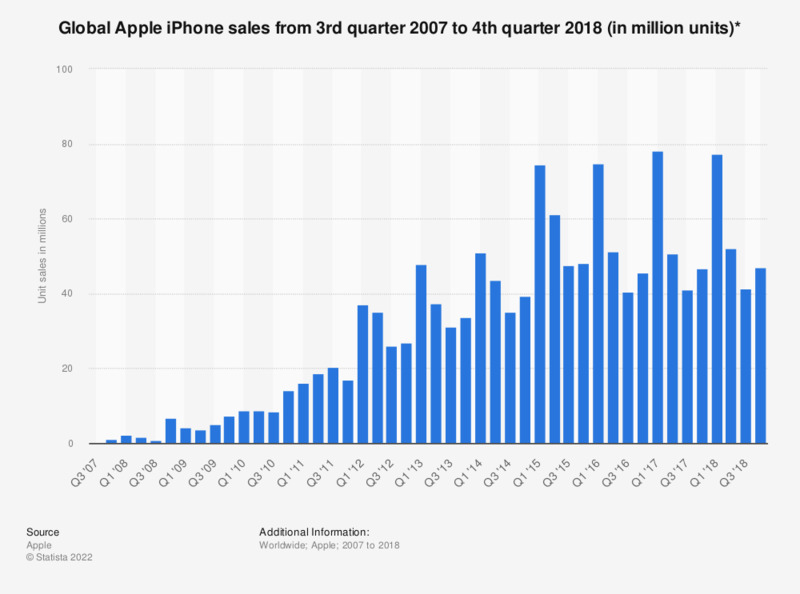 By year three post its Q3 2007 launch (so Q3'09-Q2'10, the iPhone (alone) logged ~31M units. Android phone unit sales exploded similarly. con: Communication's "need to have"; VR's "nice to have"
con: "The technology's not there yet"
I conclude he's got the order of magnitude right. But I haven't tried the new Rift headset yet, so I'm inclined to be a little conservative (Caveat emptor: I was conservative about Facebook, too). Put me down for between 9-11 million (non-"cardboard") VR headsets sold in 2016. (If you've found a prediction market for this, let me know!). What's your guess? If you're a potential author -- educator, entertainer, marketer -- it's probably a good idea to brainstorm users and use cases in the first half of 2016. If you convince yourself that some make sense for you, you might commission 1-2 $10-50k pilots for the back half of the year. Because 2017's going to be the year your boss and your board ask what your "VR strategy" is.